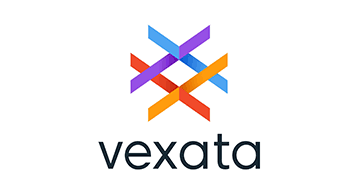 Vexata was founded to support multiple data-intensive applications. It improves performance by 3-10X for some of the world's largest businesses. Its patented architecture ensures that workloads are not waiting on the application I/O and delivers tier 0 performance at a fraction of the cost of existing all-flash storage solutions.